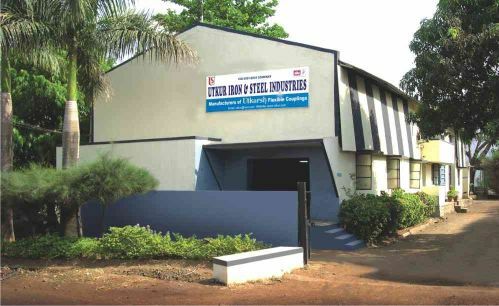 Ever since inception of Utkur Iron & Steel Industries in 1985, it has been our endeavor to ensure that our customers get optimum and long lasting performance from their machines. Having the best couplings in place is one more step towards achieving the Goal and that is what we offer! Achieving a consistent growth rate of 25-30% over a large period of time, elaborates our reach and large customer base who has benefited with our Utkarsh flexible shaft couplings. These are just some of the efforts we take, which make us a force to reckon within this very specialized market segment. Our unparalleled design capabilities and technical expertise enable us to produce newer and better products. In addition to this we can proudly say that TUV Nord appreciated Utkur Iron & Steel Industries by awarding ISO 9001:2008 Certification. We are known for, Technical Assistance and Prompt Service. Utkarsh Couplings guarantee you of, Safety, Longevity, Higher Performance at Competitive Price.